If you live in 32nd District, don’t miss the opportunity to let your concerns heard by Senator Chase. 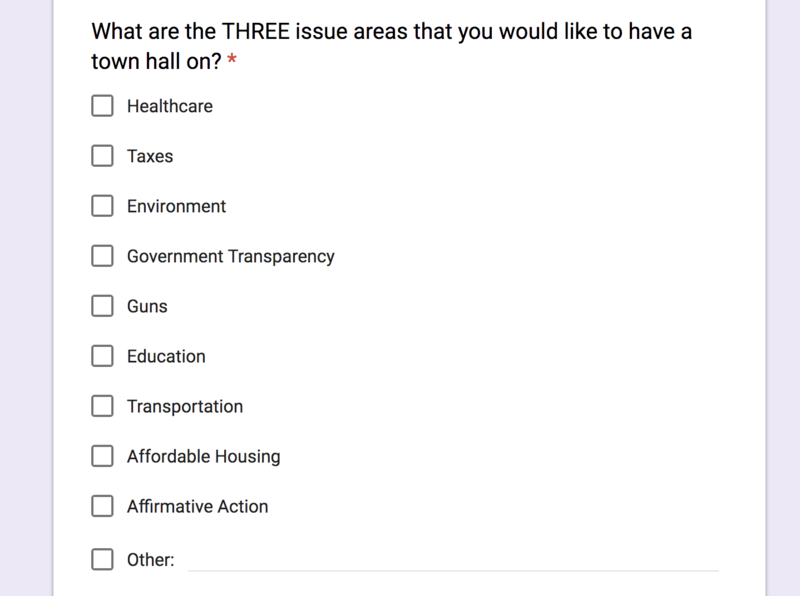 Senator Chase is conducting a survey on town hall topics . The list of topics ranging from healthcare, taxes to affirmative action. Senator Chase is the lead sponsor of SB 6406, let Senator Chase know that you oppose repeal of I-200, and urge her to stop playing identity politics.